Handling Tips: 34° F. Keep cold and moist. General Information: The entire red chard from the tip of the leaf to the bottom of the stem is edible. The stem is usually cut into pieces and enjoyed in soups or stews. The leaves can be sliced and sauteed or boiled and seasoned to taste. 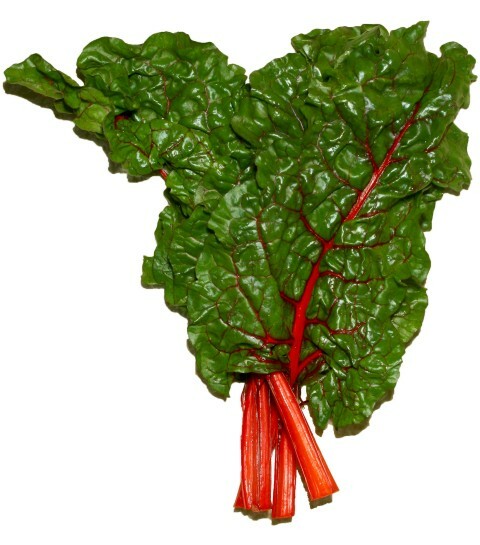 Red chard has the flavor of both beets and spinach. High in vitamin A, potassium and iron.